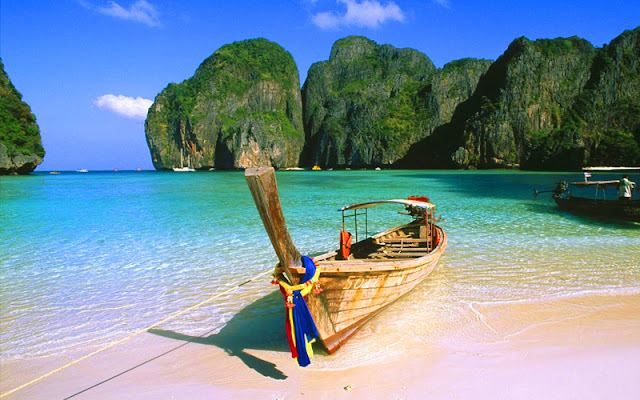 Thailand is one of the world’s most popular destinations – especially in winter time, when it’s freezing col din Europe! Since this lovely country has more than 4000 kilometers of beach, I’m sure that every beach lover will find their favorite. Now I collected the 10 most beautiful one in Thailand! You’ve probably met with this amazing beach on photos or in the movies, because many Hollywood production got filmed here (just to name one, Leonardo DiCaprio’s The Beach). The Maya Beach looks like exactly as heavenly in live a sin the photos, but since the coast can be approached by boat, I would recommend this one for adventures and swim lovers! This small bamboo island is located at the north of Phi Phi island and it’s so small that you can go through of it in less than 30 minutes! What can be a bad news that there isn’t hotel or apartment house int he island, but you can camp here if you are not afraid to seep in uncomfortable places. It’s about 200-250 baht to get to the island by boat. If you're tired of loneliness, head to the sparkling island of Ko Samui - within Chaweng's beach, where you'll find a very cool nightlife! 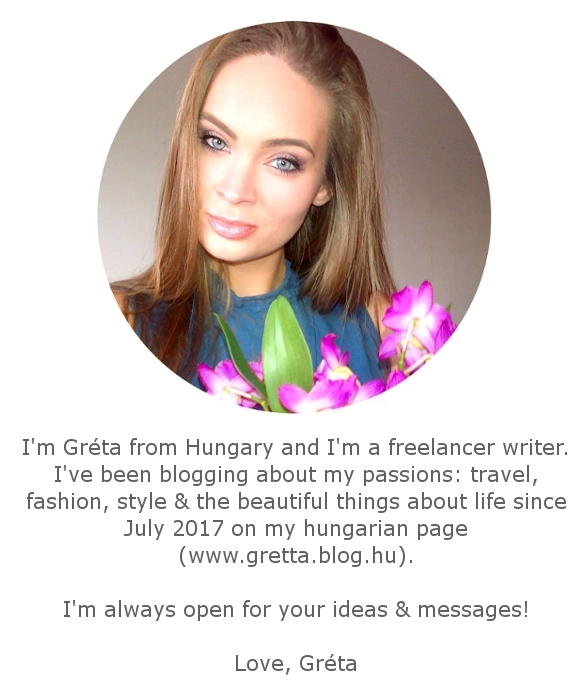 There are so many parties, nightclubs and bars, but you will find lots of luxury hotels, festivals and markets as well! 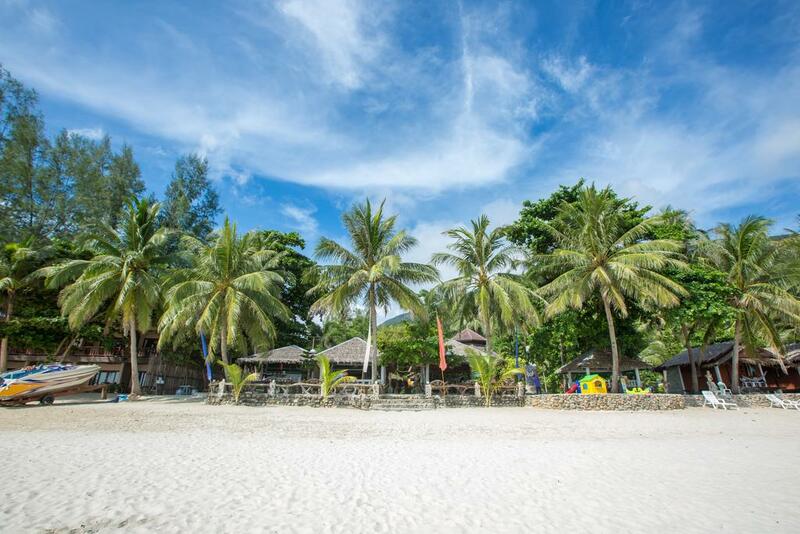 You won’t get lost to get here, because the beach is right next to the Ko Saumi Airport – you can clearly see the airport from the beach! 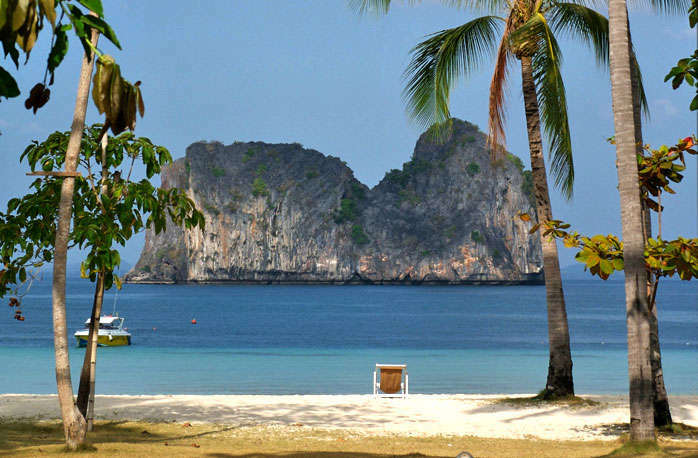 Situated between Karbi and Ao Nang towns, this beautiful little beach is typically Thai: huge limestone rocks emerge from turquoise waters, tiny boats are waiting for tourists on the beach... It is also worth adding that this beach can only be approached by a boat - the high mountain behind it does not have any highway, so you should rent a boat to get here! 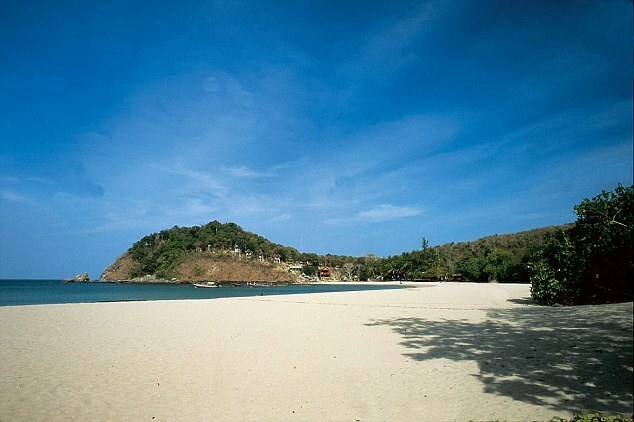 This is Phuket's longest ( almost 11-kilometer-long) beach. Many of the tourists call it as „Airport Beach” because, just like Chaweng’s beach, this beach is also close to the local airport of Phuket. 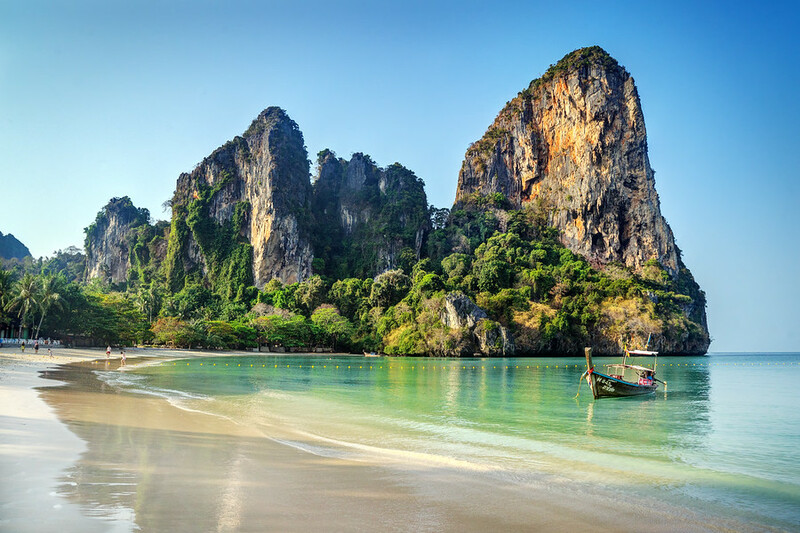 Since you do not have to get on bus or boat to get here, there’s always so many tourists, but if you come to Thailand between November and February, you may be lucky. Why? Because of the tiny turtle crows, the number of the beachers are limited by the government, so you might get lucky! According to locals, this is Thailand's most striking beach, although in April 2017, the nearby jungle and beach owner has been able to "shut down" the coast totally privately - despite the fact that private beaches are illegal in Thailand. 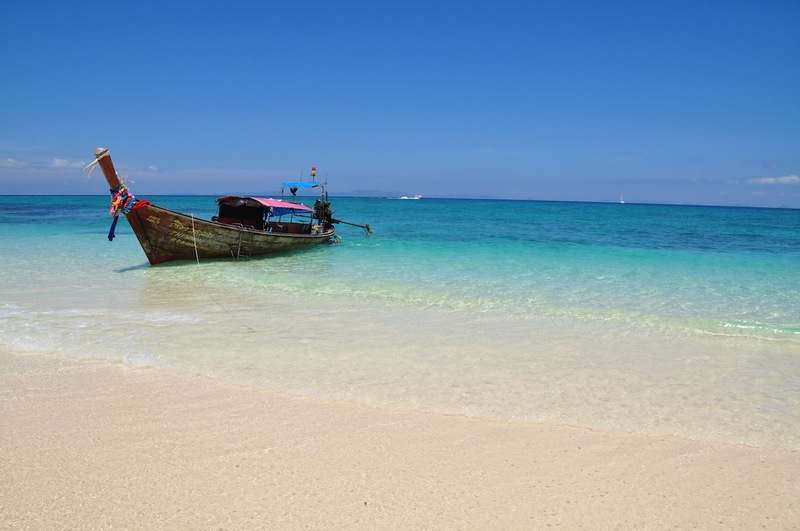 Recently, some locals have figured out that from the nearby Surin Beach a speedboat can easily access it for around 400 baht, so not officially, but you can still be the part of paradise! 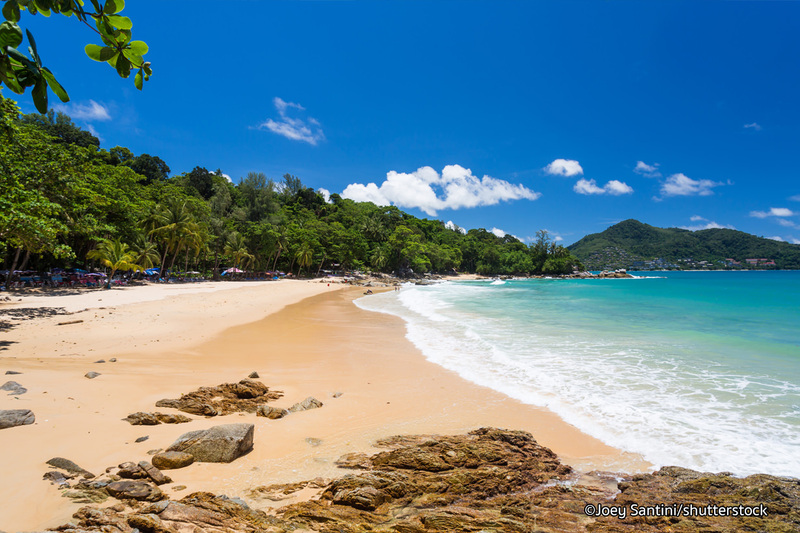 Ko Pahngan is famous for the Full Moon parties, but it’s not just for partying - the Hat Kuat beach in the northern part for example the island’s best beach, with a beautiful white-sand so, you shouldn’t miss it out! As you can really enjoy the most beautiful sunrises in Thailand. 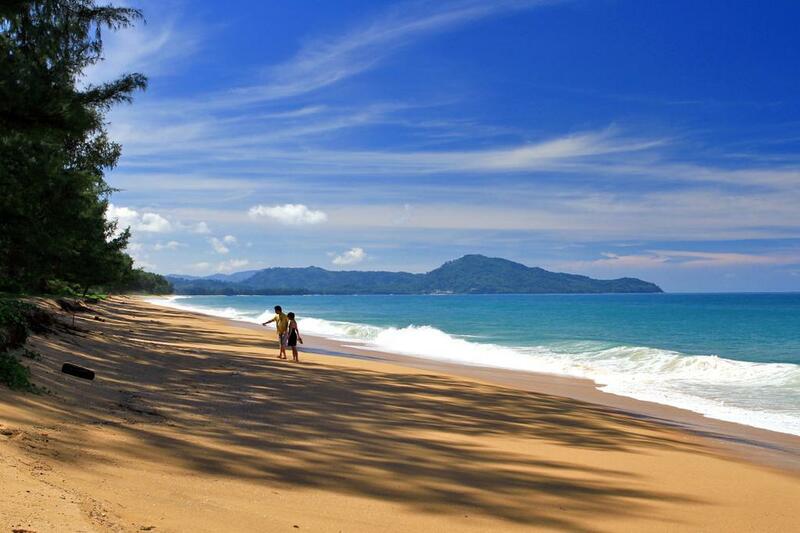 The locals call this beach as Hat Chao Ley and since’s its two kilometer long, you not just can have a perfect run on the sand, but this place is really good for snorkeling too! Good to know, that even when the weather is hot, this area is still chill because of the cold flow – get prepared for some windy days here! 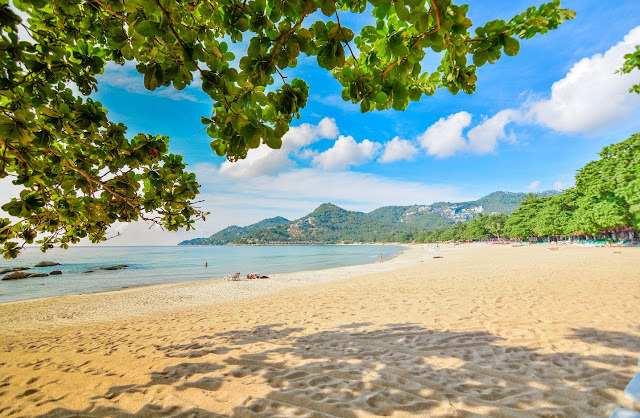 Koh Lanta is one of the prettiest islands in Thailand and the beaches are so empty this it can might happen that all of the coast is only yours! Maybe its because the island can be reached only from Krabi, after about an hour’s boat cruise, so most of the tourists just don’t take the effore to travel here. This beach is very popular among the wealthy families, since the coast is slowly deepening and the area is extremly quiet.